Trending now with foods. You are likely noticing these things already as they just begin to trend. the Big spice right now? Tumeric. It is peppery, bitter and fragrant and it packs a health power punch. Used in Indian cuisine its now mainstream. Called a super-food for its anti-inflammatory benefits. 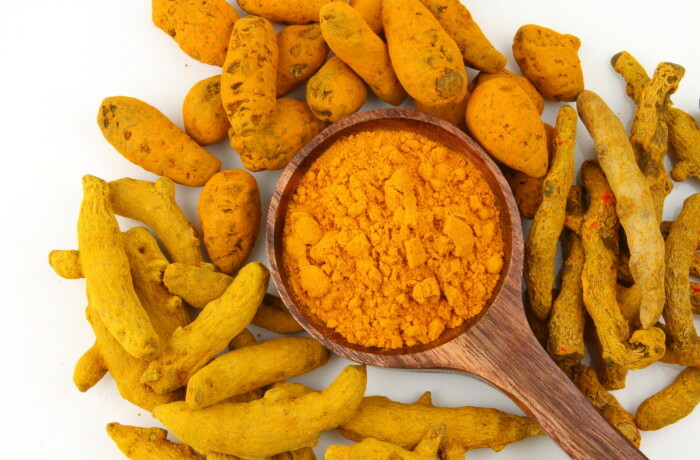 Expect to see lots of tumeric tea (hot and cold) and even tumeric in desserts! It’s trending now. Jerky has made a hipster comeback. Mainly because so many people are eating the Paleo diet and that means they don’t eat grains. Jerky is now made from Bison, elk, venison, salmon, beef, chicken and turkey. Many flavors added form Sriracha to coffee. Notice things getting smoked right now? It’s a big trend. Smoky flavors are coming to salt and desserts too! Designer salts have been big for a while but now they are on things such as avocado toast and sprinkled on many items salt would have never made an appearance.